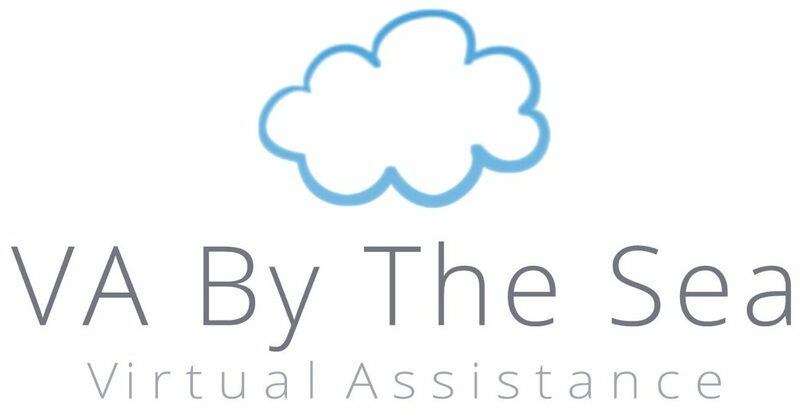 If you would like more information regarding Virtual Assistance or myself, then please get in contact. If you want to meet face-to-face and you’re in the Brighton and Hove area, then please drop me a message and we can arrange to meet. I look forward to working with you! If you would like to see my work history, or have a look at my social media profiles, please click the icons at the bottom of the page.